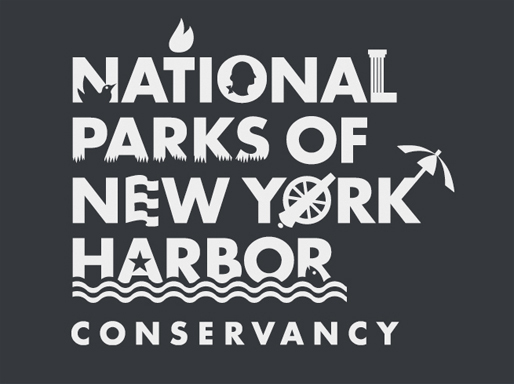 Between Memorial Day and Labor Day, we teamed up with Gateway National Recreation Area and Getaway to offer a unique pop-up camping escape at Fort Wadsworth. 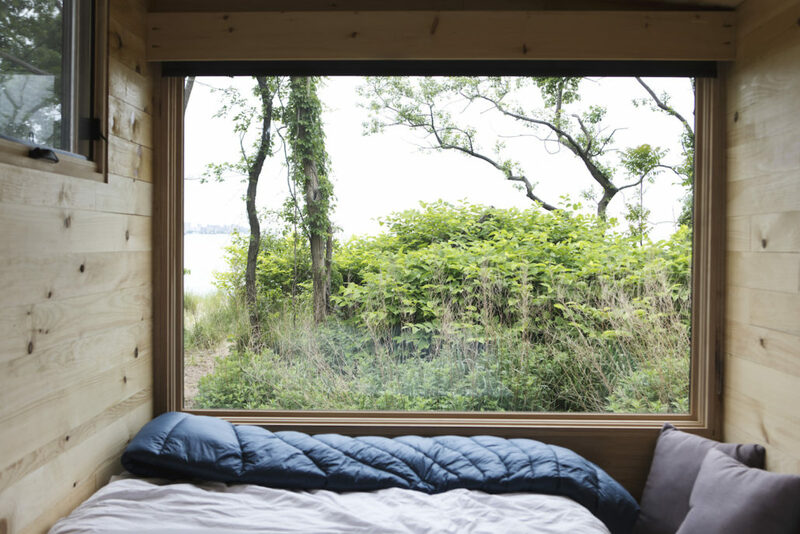 Getaway, a lifestyle and hospitality company, builds portable, environmentally friendly “tiny house” style cabins that come stocked with all the necessities for a promised quick escape to nature. Guests are encouraged to unplug from their hectic lives and embrace simplicity and quiet. A roaring success, the Getaway at Gateway pop-up was close to 100% booked for the entire season. On site, guests, who’d had their fill of relaxation could explore hiking trails and the historic Battery Weed within the park. Or if feeling even more energized, could stroll or bike the South Beach Boardwalk. You can read reviews of the overnight experience or check out images of the tiny cabins at Staten Island Advance, Gothamist and Bedford and Bowery. Photo courtesy of Getaway and Pine and Palm.